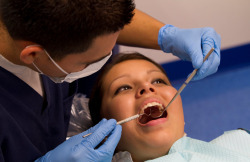 Screenings for systemic disease in the dental office could save the United States millions in healthcare costs, according to a study published in the American Journal of Public Health. 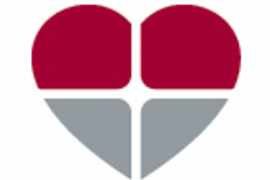 The study, which estimated cost savings for patients who were screened in the dental office for diabetes, hypertension, and high cholesterol, estimated the savings for those who were referred by their dentist to a medical professional for further evaluation. They found that these screenings could save between $42.4 million and $102.6 million over the course of a year. But the savings don’t end there. 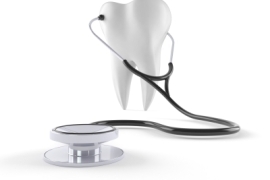 Several analyses of insurance data has shown that advanced dental and periodontal care can significantly reduce the costs of diabetes, cardiovascular disease, rheumatoid arthritis, and even pregnancy due to the reduction in health complications—an average savings of $1,814 per year. 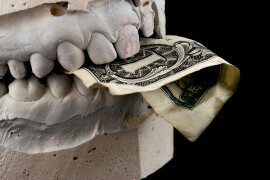 Unfortunately, a significant number of adult patients are foregoing dental care to save money in today’s economy. Putting off routine dental care is easy when oral health is the only thing at risk—what many don’t know, however, is that they are gambling with their overall health by neglecting their mouths. And while surveys are showing that dental visits are at an all-time low, groundbreaking research is coming out daily on how important a healthy mouth is to overall health. A 2011 study found that as little as one professional dental cleaning per year reduced the risk for heart attacks by 25%. When we get into the subject deeper, there are huge health and financial costs to cutting back on dental visits. We now live in a society where prevention and wellness are playing a key role in economic survival. 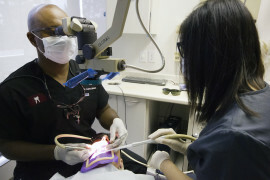 Because the first signs of some of the most common diseases show up in the mouth, dental professionals have a unique opportunity to screen patients for healthcare problems so patients don’t pay for it down the road.